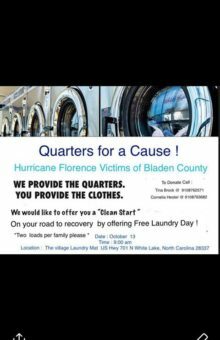 Hurricane Florence victims of Bladen County may benefit from Free Laundry Day at a local laundry mat. Quarters for a Cause was organized by Cornelia Hester and Tina Brock. 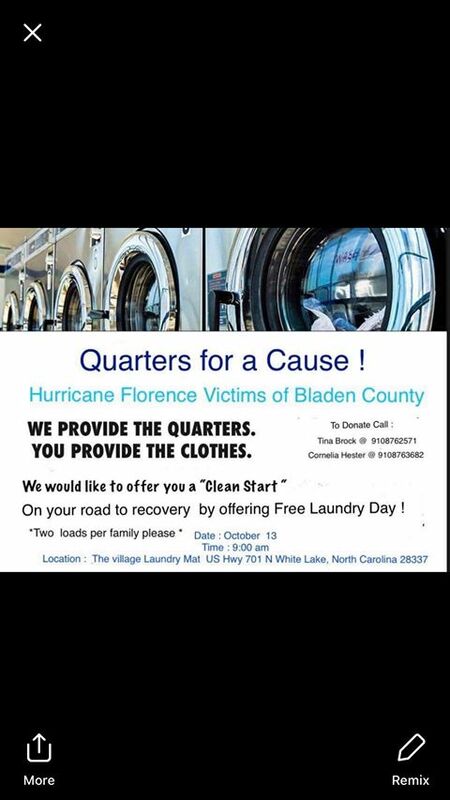 The two announced two loads of laundry per family effected by Hurricane Florence may be washed this Saturday, October 13 at no cost to the victims. 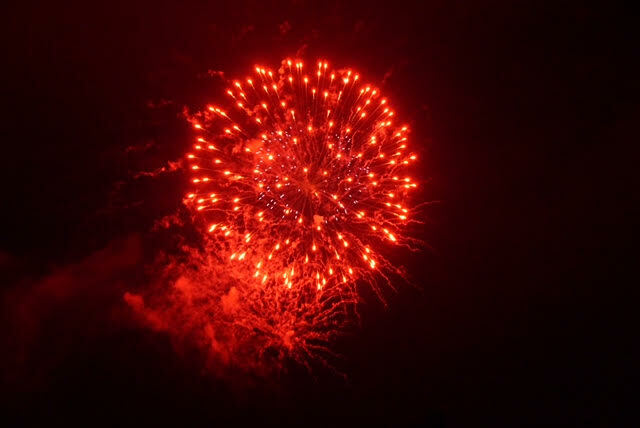 The event will start at 9:00 a.m. and continue until the quarters run out. The quarters will be provided for hurricane victims needing their clothes washed. The event will take place at the Village Laundry Mat located on US Hwy 701 North at White Lake, NC. 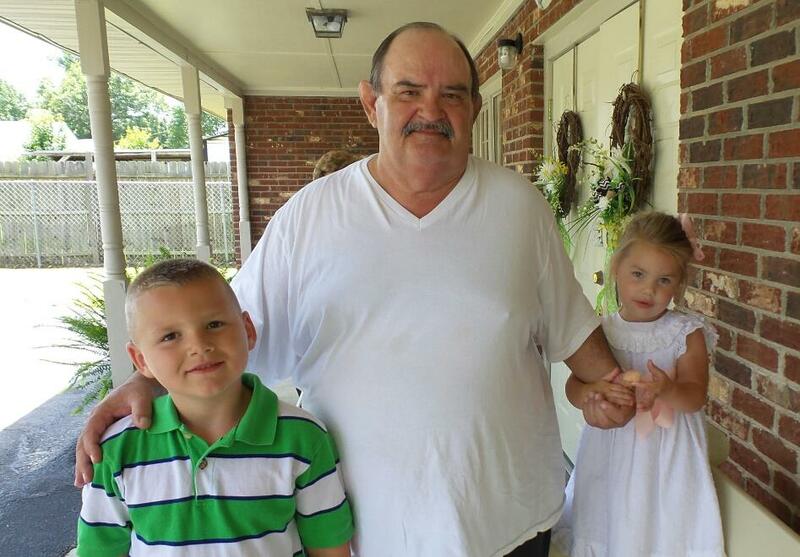 If you would like to donate to the cause contact Tina Brock at 910-876-2571.